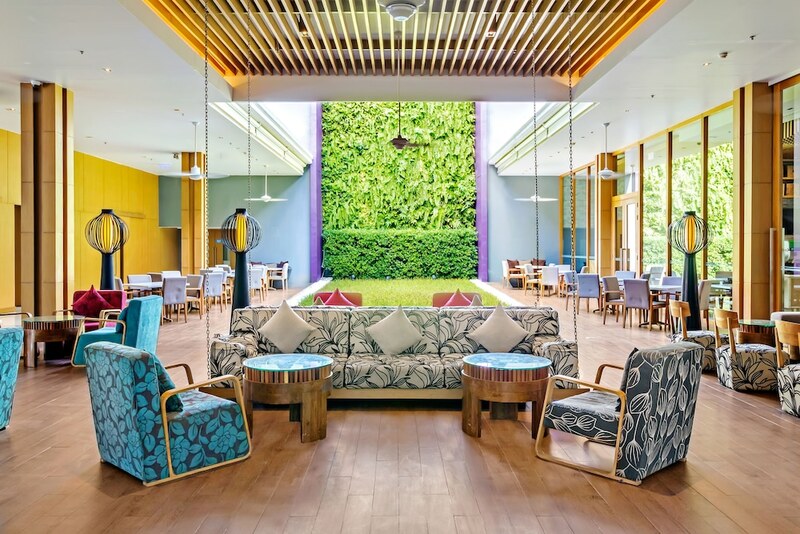 The best affordable hotels in Patong give you the opportunity to spend a great vacation in the prime resort town in Phuket at room rates you will hardly believe. Patong Beach is the most popular destination in Phuket for many reasons: its three kilometre-long strip of white sand bordered by turquoise waters may be the most obvious of them yet, through the years, this tiny fishing village has developed into a huge resort town with a range of attractions to suit any taste. Our list of Patong’s best affordable hotels comprises the most popular hotels and resorts available for around $100 per night. That does not necessarily mean that you will be staying in some grubby guesthouse, either. With fantastic savings available, you may find some of the top luxury resorts on our constantly updating list. 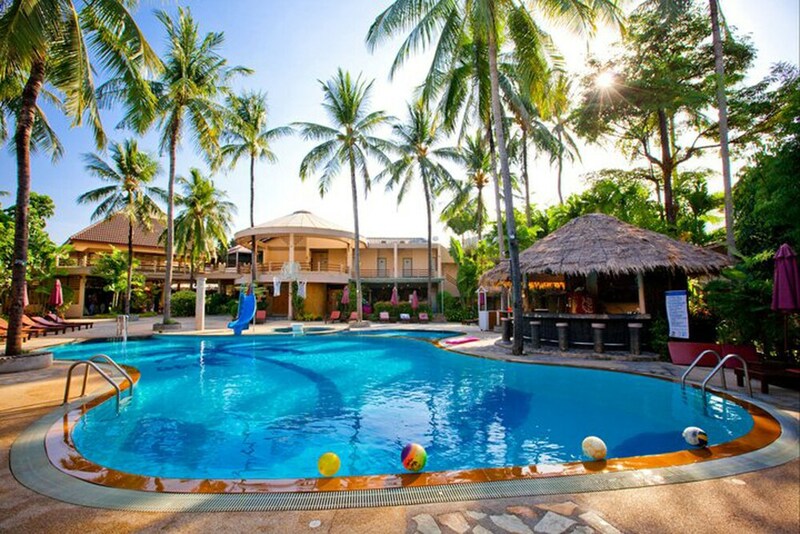 Check them out and get ready for a memorable vacation in Phuket without breaking the bank!